After her husband leaves her for a younger woman, a newly divorced woman goes to Aruba alone for what should have been her 25th anniversary trip, hoping to reinvent herself. To force herself out of her comfort zone, she signs up for scuba diving lessons. 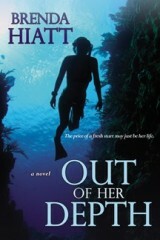 But when she finds a ring during her first dive that turns out to be a clue in a high-profile murder case, she finds more adventure than she bargained for. 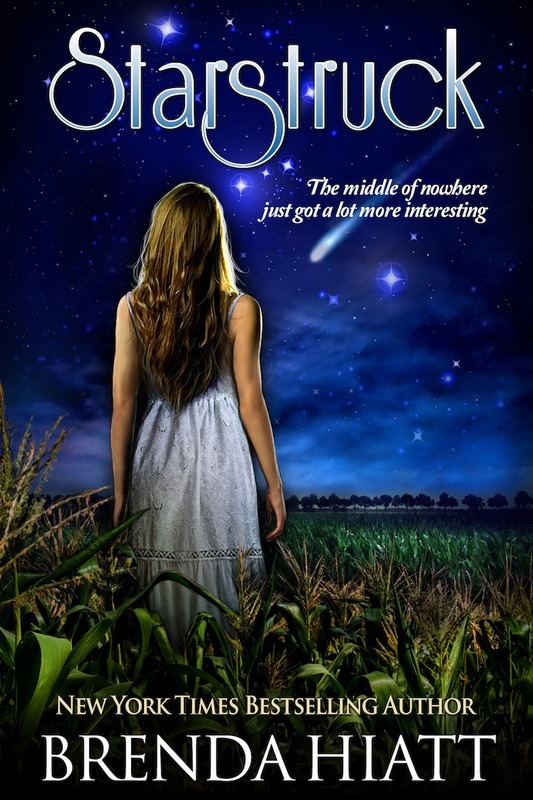 Will the price of a fresh start be her very life? 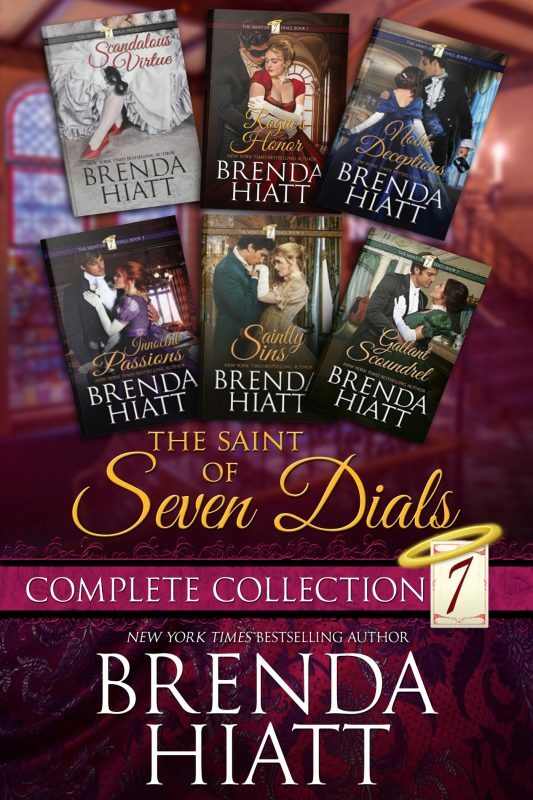 Six full-length novels from six New York Times, USA Today, and internationally bestselling authors for only $.99! 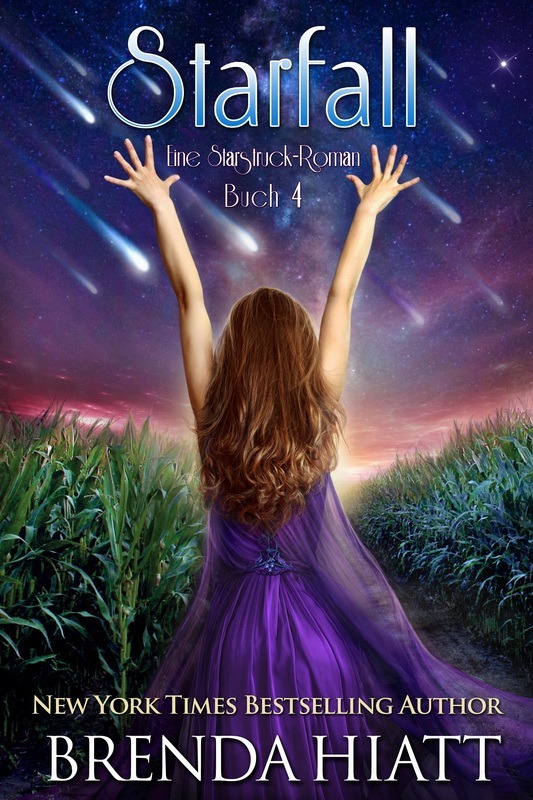 Each book is the first in a beloved series. 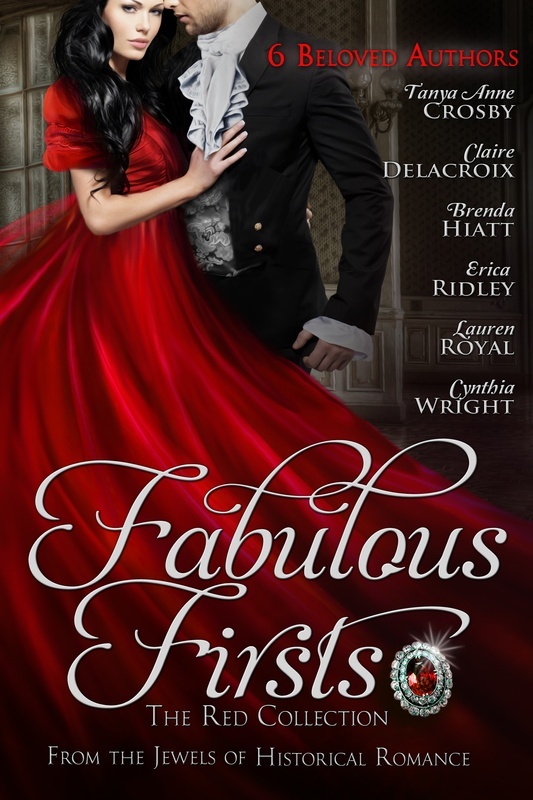 From the majesty of medieval castles to the glittering ballrooms of the Regency, read an enchanting novel from each of the Jewels of Historical Romance! 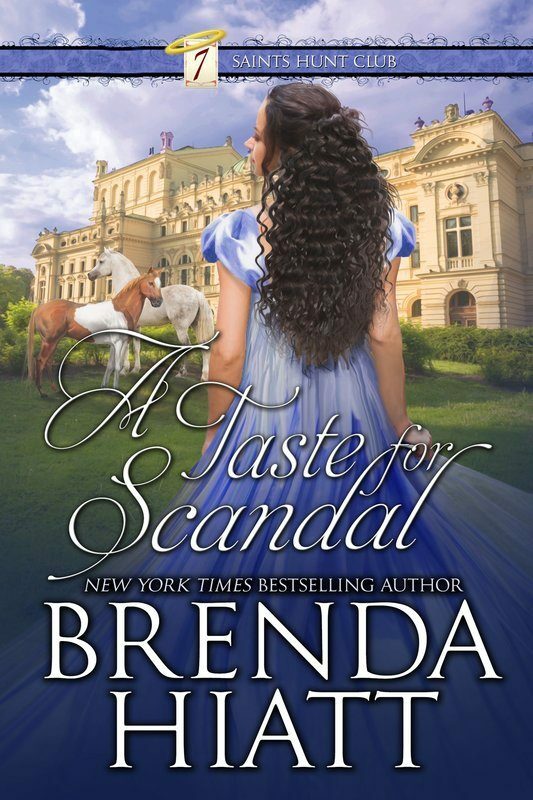 This Red Collection contains Brenda's Rogue's Honor-the Blue Collection contains six novels from other Jewels. 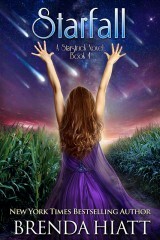 USA Today Bestseller! 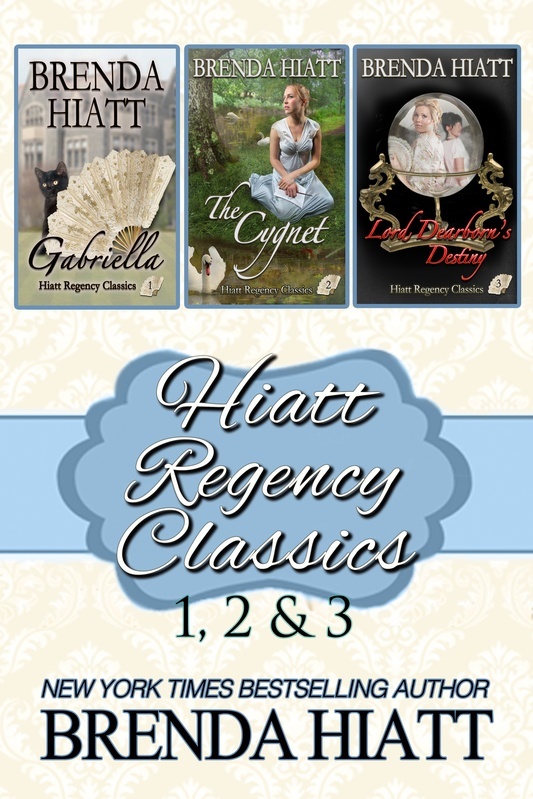 Hiatt Regency Classics 1, 2 & 3 contains my first three traditional Regencies: Gabriella, The Cygnet and Lord Dearborn’s Destiny. 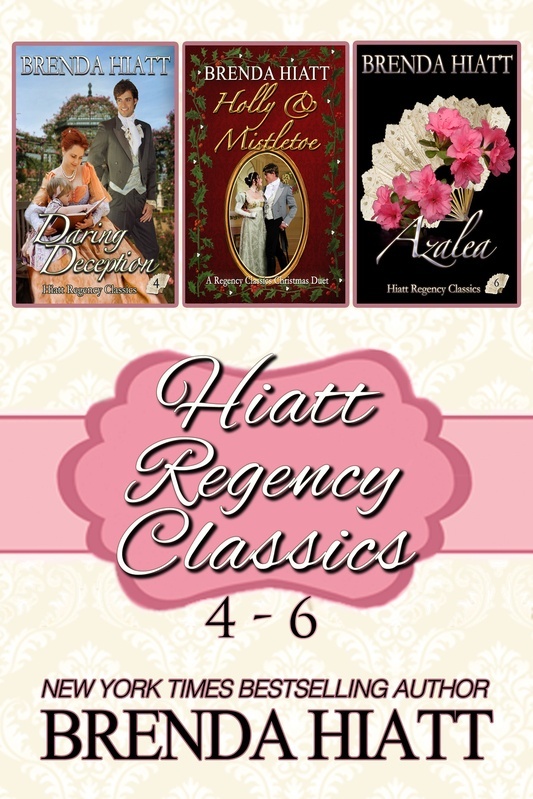 Three books in one, at a special value price! 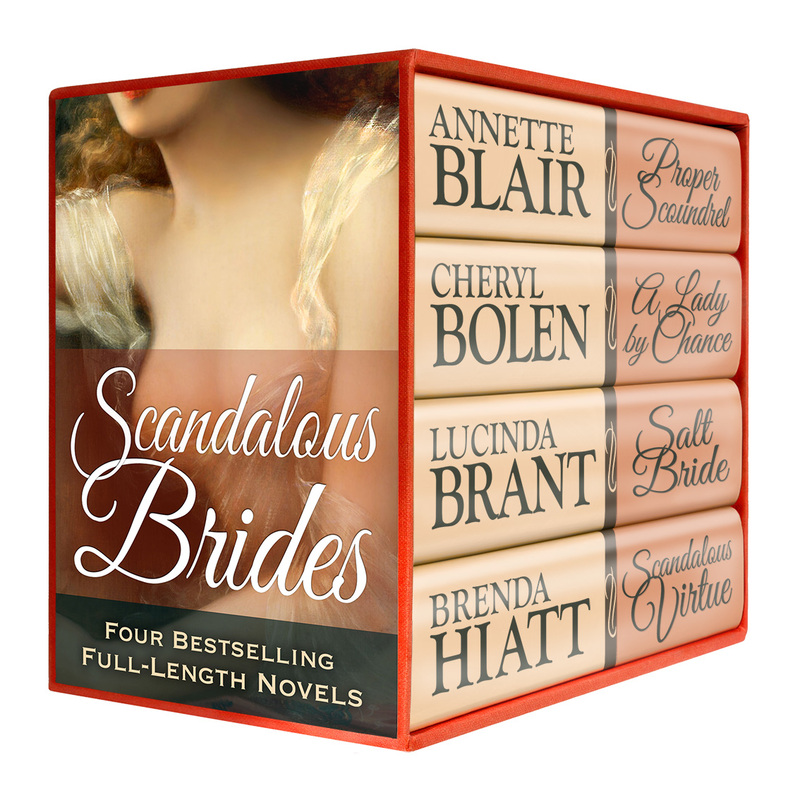 This New York Times and USA Today bestselling boxed set of four full-length Regencies is available at the bargain price of just $9.99, a huge savings over the individual books! 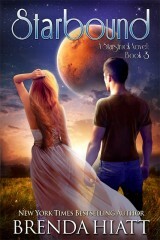 Violet’s main goal in life is to find True Love and adventure, not necessarily in that order. 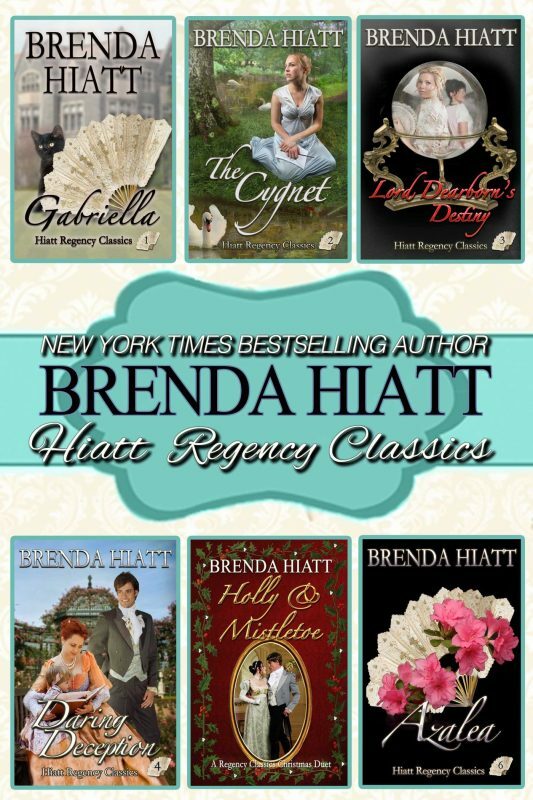 Heedless of convention, her first attempt at a London Season ended in disaster. 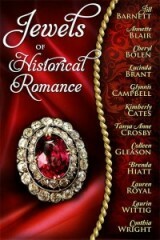 Now, after a barely-averted elopement with a fortune-hunter, she heads to London in hopes of finally making her debut. 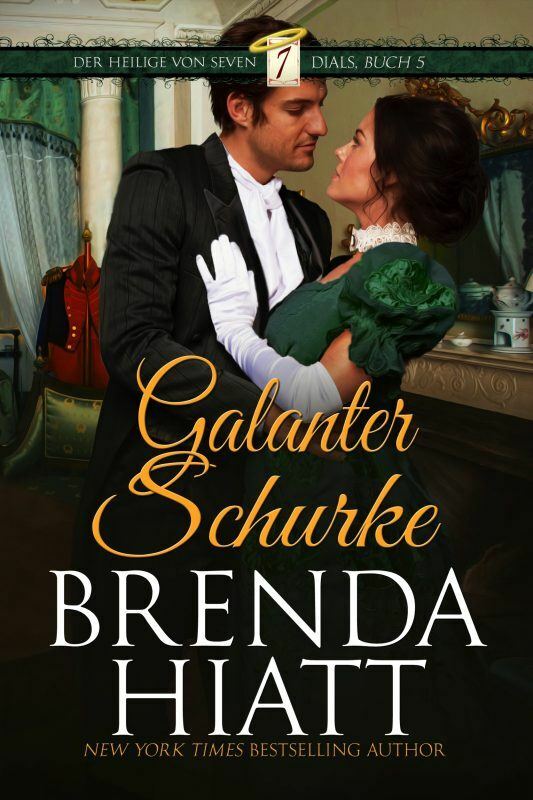 Knowing her penchant for finding trouble, Violet’s brother asks his friend Lord Rushford to keep an eye on her—a task the earl is reluctant to take on, given his most inconvenient attraction to the madcap Miss Turpin. 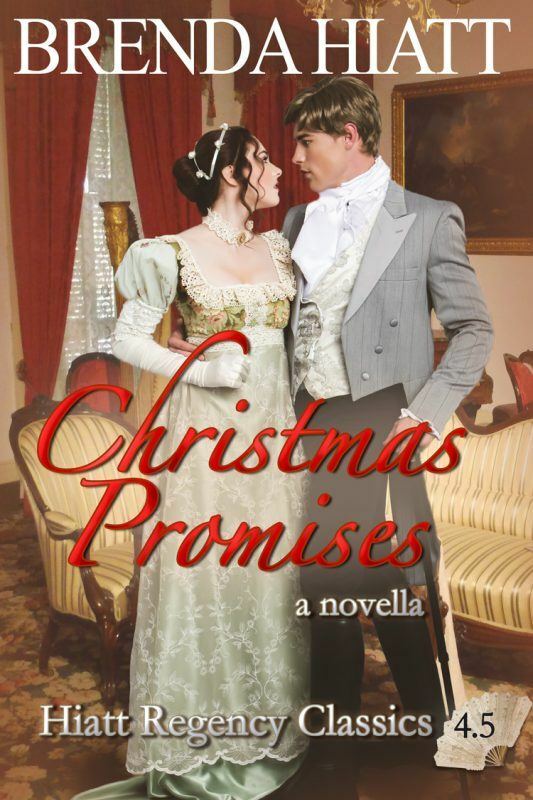 Rush will have his hands full keeping Violet out of trouble while trying to reconcile himself to the betrothal he unwisely agreed to the previous year. 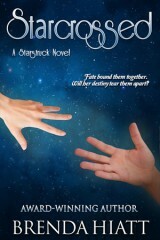 Will he and Violet realize that True Love is right under their noses in time to prevent a lifetime of regrets?